Neil Patrick Harris, award show host extraordinaire, is in talks to star in the upcoming Netflix show based on Lemony Snicket’s A Series of Unfortunate Events book series. Harris would be playing Count Olaf, the popular book series’ eccentric and psychotic villain, according to The Hollywood Reporter. This information came in the wake of the report that Mark Hudis, of True Blood and That 70s Show fame, is out as showrunner. No replacement has been announced as of yet. Netflix first signed the show in November of 2014, but no release date for the A Series of Unfortunate Events has been announced. The children’s series of novels was adapted into a feature film in 2004, starring Jim Carrey as Count Olaf. A Series of Unfortunate Events follows the lives of three children: Violet, Klaus, and Sunny Boudelaire. After their parents die under mysterious circumstances, they are taken in by their supposed uncle, Count Olaf. However, Olaf seems much more interested in obtaining the fortune the Boudelaire parents left behind than in taking care of the children. 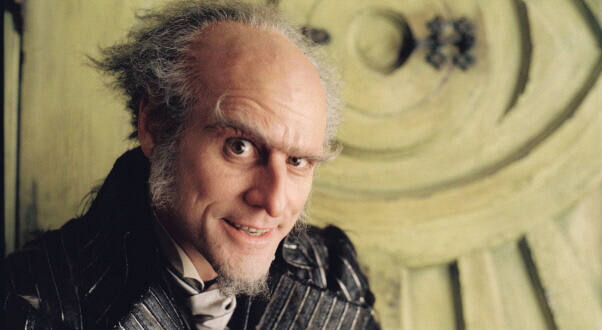 Carrey as Count Olaf in the 2004 film adaptation. 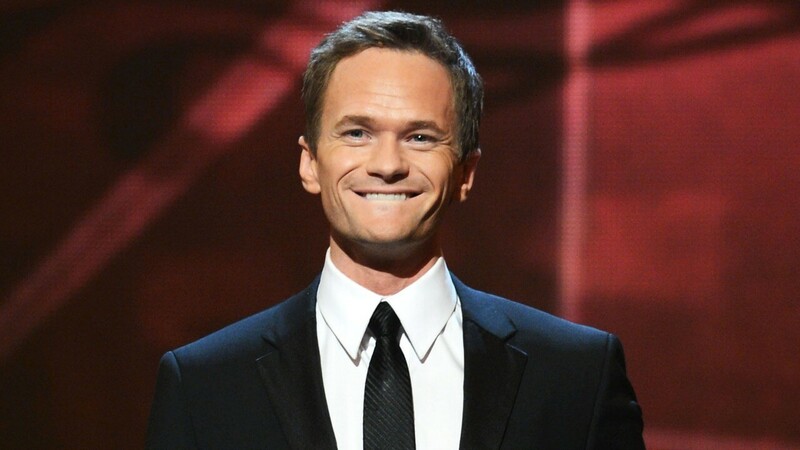 Neil Patrick Harris seems like a good fit for the bizarre A Series of Unfortunate Events, as he should be able to bring his combination of showmanship, theatrical talent, and sense of humor to the over the top villain Count Olaf. Whether or not he can bring the menace is the main question to be answered. Judging by Harris’s previous work, he has more than enough skill to bring the villain to life. Excited for Netflix resurrecting A Series of Unfortunate Events? Interested in Neil Patrick Harris’s take on Count Olaf? Let us know.